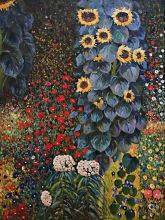 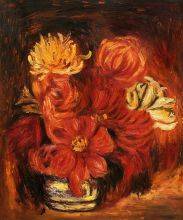 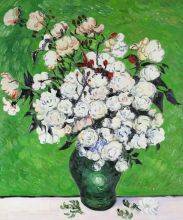 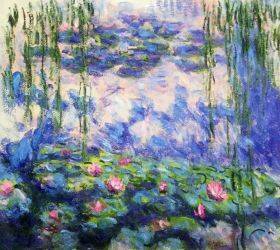 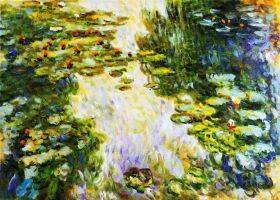 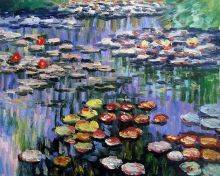 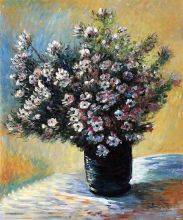 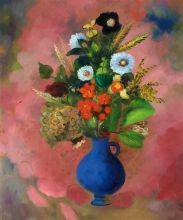 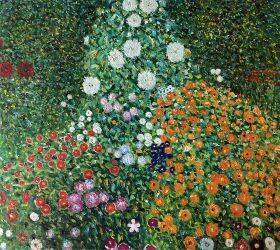 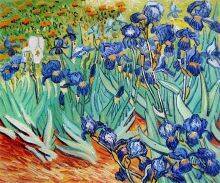 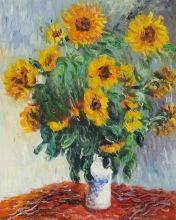 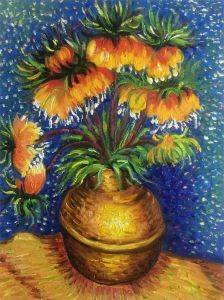 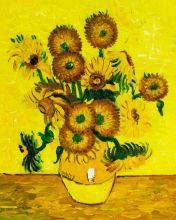 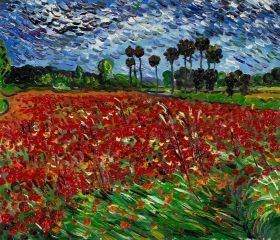 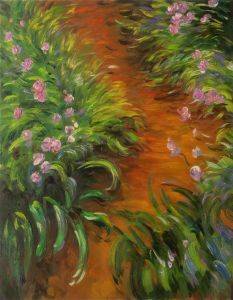 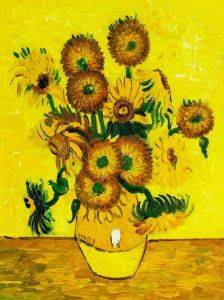 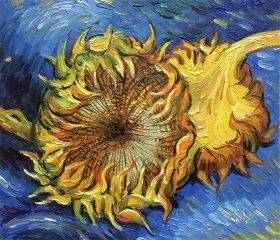 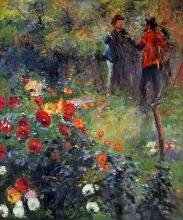 Flowers have charmed and fascinated some of the most prominent artists throughout history. 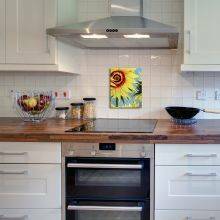 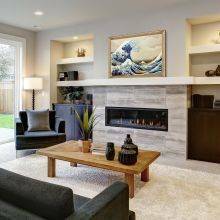 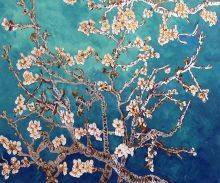 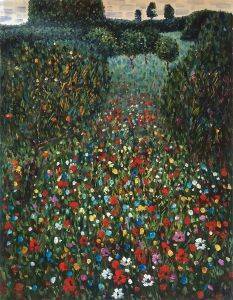 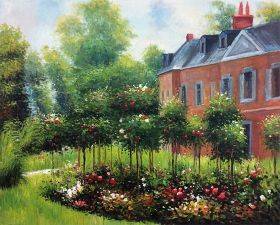 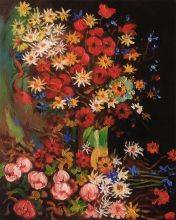 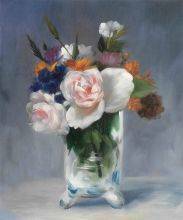 Display some of their incredible work in your own home or office with these beautiful floral painting reproductions from overstockArt. 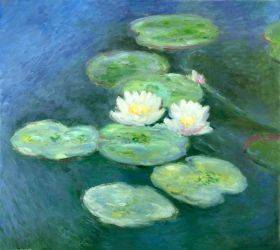 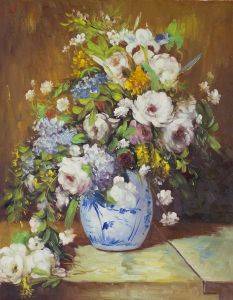 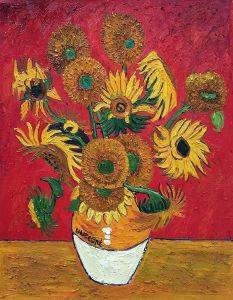 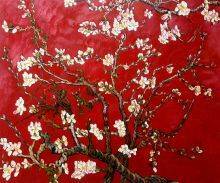 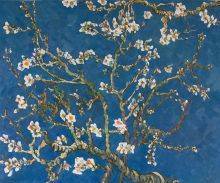 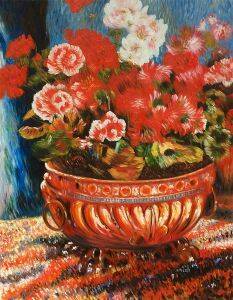 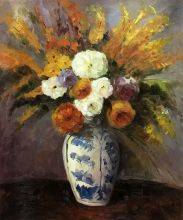 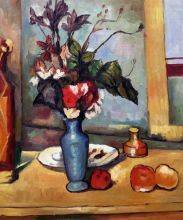 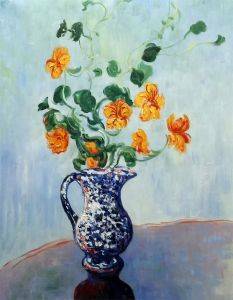 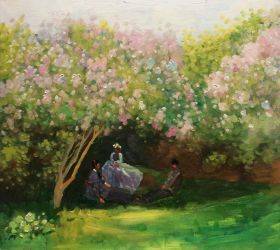 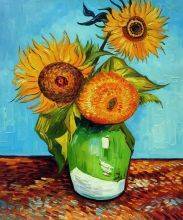 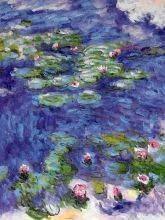 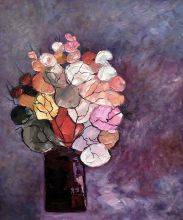 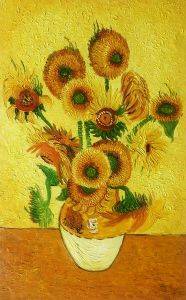 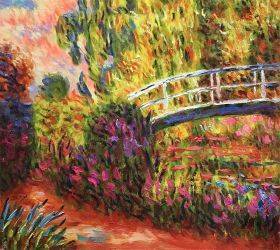 Our collection of floral still life paintings includes pieces by Monet, Van Gogh, Klimt, Cezanne and other renowned artists from different periods of art history. 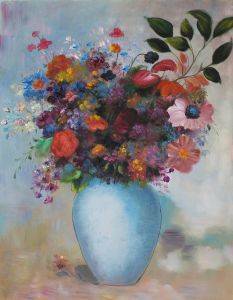 Whether you want something that's cheerfully bold and bright or a dark, subtle still life with a moody appearance, you'll find a great fit when you shop for flower paintings on our site. 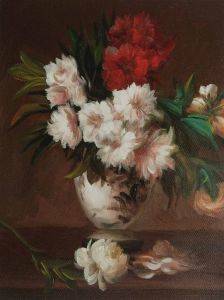 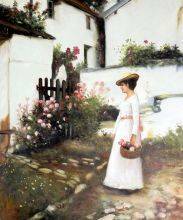 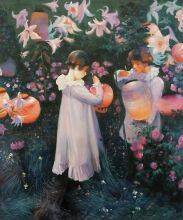 These flower oil painting reproductions are undeniably timeless and sophisticated. 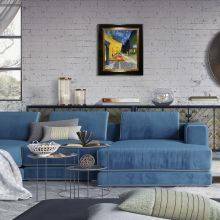 We've hand-painted each one on a quality canvas to give you the same viewing experience you'd have if you saw the painting in an actual museum. 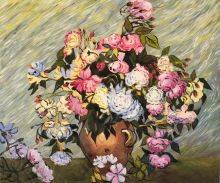 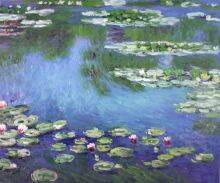 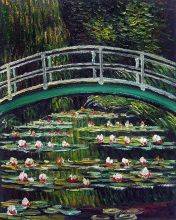 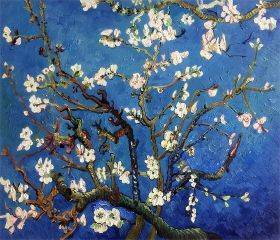 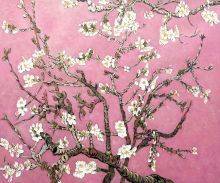 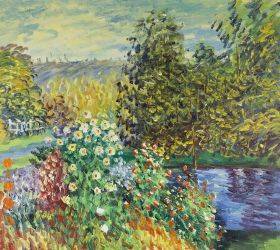 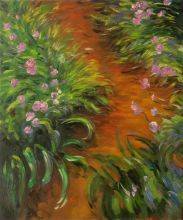 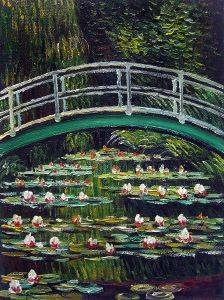 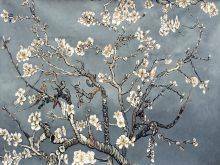 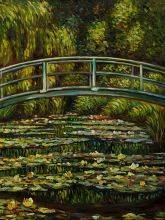 Every brush stroke, color and detail has been carefully recreated to capture the flowers' true beauty. Any piece from this flower art collection would look lovely in a bedroom, bathroom, dining room or living room. 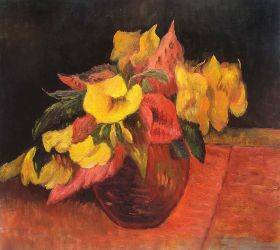 In addition, floral paintings add a soothing, tranquil feel to waiting rooms, offices and other public and professional spaces. 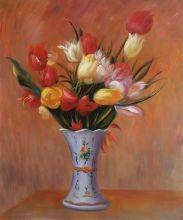 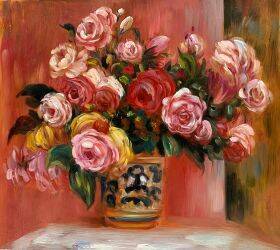 If you want to give a painting to someone special in your life, you can't go wrong with a floral still life painting. 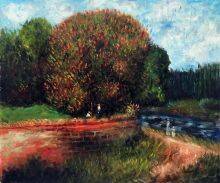 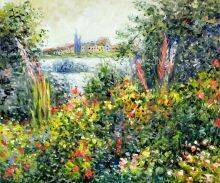 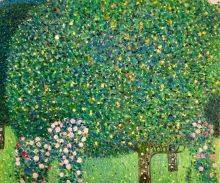 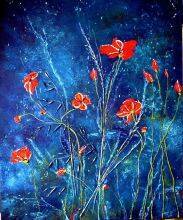 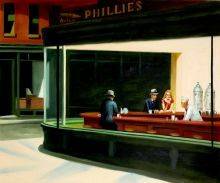 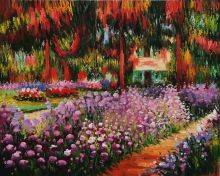 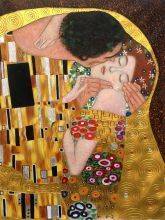 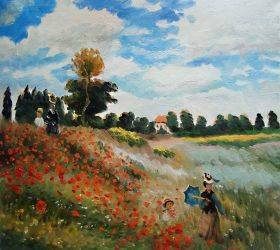 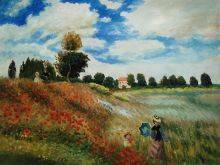 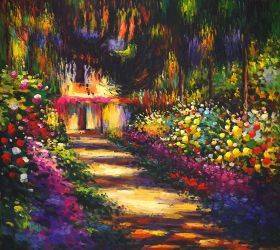 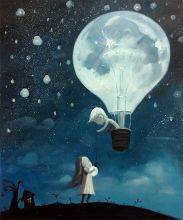 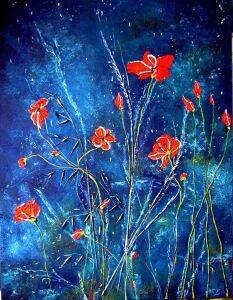 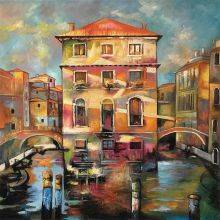 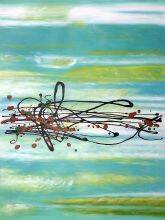 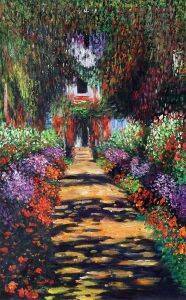 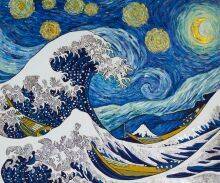 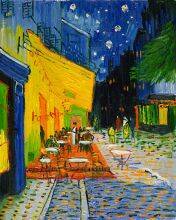 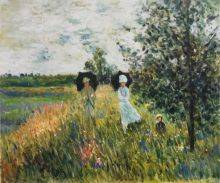 Anyone would love to receive one of these stunning oil paintings from our collection. 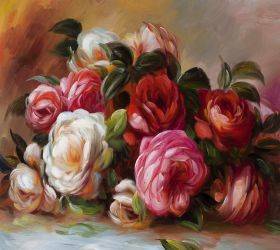 These flower paintings are capable of sending a message of love or congratulations that lasts much longer than a fresh bouquet. 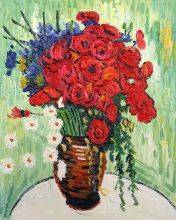 Plus, you can personalize the gift by choosing a painting that features the recipient's favorite flower. 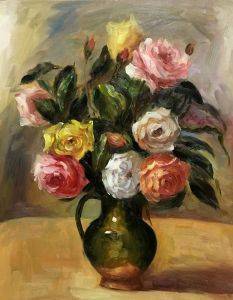 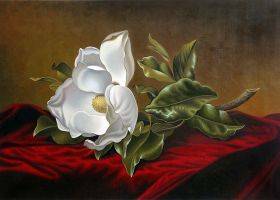 Whether they love tulips, roses, magnolias, dahlias or another beautiful bloom, you'll be able to find a gorgeous painting to match when you shop for floral artwork at overstockArt.